Pampering Party themes, also known as Spa Parties, are the best way to pamper yourself or significant other, as well as your party guests. 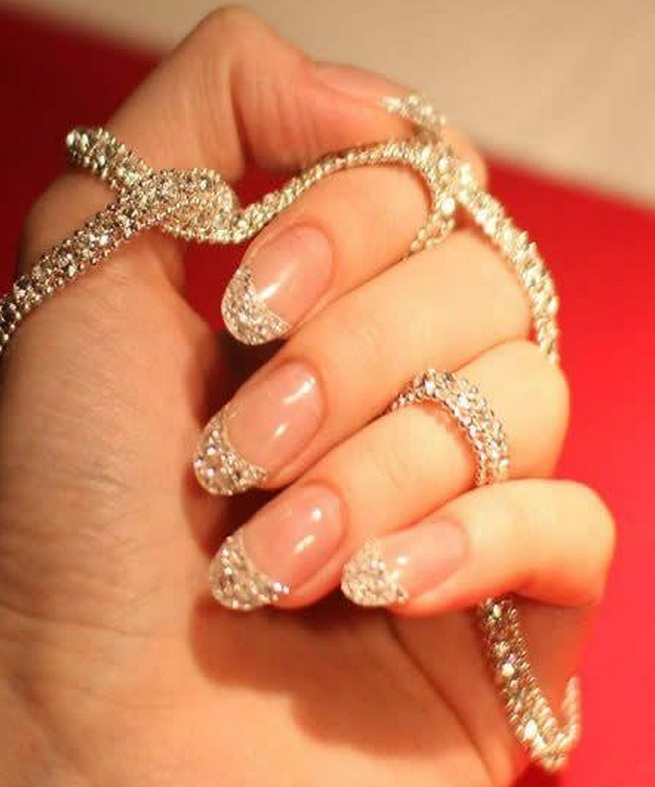 Surprise everyone at your next special event, with a pedicure, manicure, massage and facial. Pampering theme Bridal Showers, are great for shaking off those pre-wedding jitters. 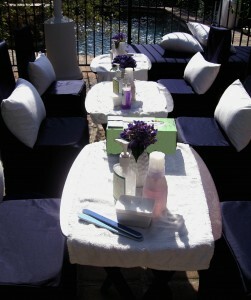 Pampering/Spa Parties may include the services you choose. Manicures/Pedicures, Facials, Massages or all of the above. CPP-LA has an amazing design team, which will create your own personalized zen party atmosphere. Please contact us for a complimentary Pampering Party consultation.